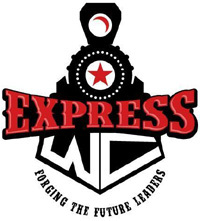 The Houston Apollos and Westchase Express entered the South Plains Regional. After numerous years of frustration with Dallas AABC Richard Holt and his cowardly actions the AABC did the right thing by moving the tournament to Houston. Holt had ran the tournament in Reverchon Park in Downtown Dallas Texas since 2007. There had never been an non Dallas Team win the tournament. And there had never been a team go up there who got a fair chance at the bid. Holt had made lifelong enemies of the League City Hornets, Hattiesburg Black Sox and Westchase Express amongest many others. It is owned and ran by George Metzger and played at both fields at Baseball USA. 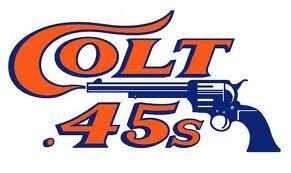 Also in the tournament were the Houston Heat, Columbia Angels, Pro Way 45s and Houston Heat. This was a great event all Houston Teams as the winner of the five team tournament would give one of the teams a chance to play in AABC World Series in four days at Baseball USA. The Tournament was hosted by George Metzger and the Apollos were the last minute entry. The format of the tournament was team with best record would win the tournament and all teams would play each other. 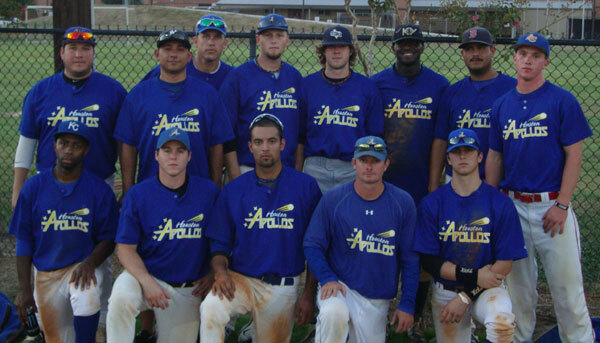 The Apollos won every single game by one run but went 4-0 which got them into the Stan Musial World Series. Cody Spriggins threw a complete game to win the Regional for the Apollos and for Coastal Baseball.